investment castings are products using the lost wax process which is a process for producing near-net-shape metal parts. 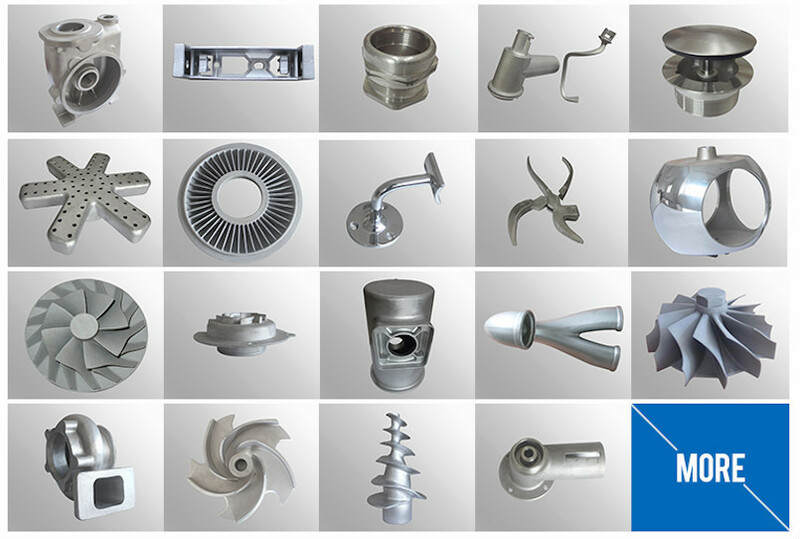 investment casting process is an industrial process in which high technology waxes are used to form patterns that allow the production of components with accuracy, repeatability, versatility, and integrity in a variety of metals and high-performance alloys. investment casting is used to manufacture parts ranging from turbocharger wheels to golf club heads, from electronic boxes to hip replacement implants.